Wool Tops :: Tops Natural Colors :: White 20 mic. Australian tops, 50gr. Home/Wool Tops/Tops Natural Colors/White 20 mic. Australian tops, 50gr. Minimum quantity for "White 20 mic. Australian tops, 50gr." is 2. Australian tops 20 micron, fine merino. Top quality, best wool ever! Shipping took a while. 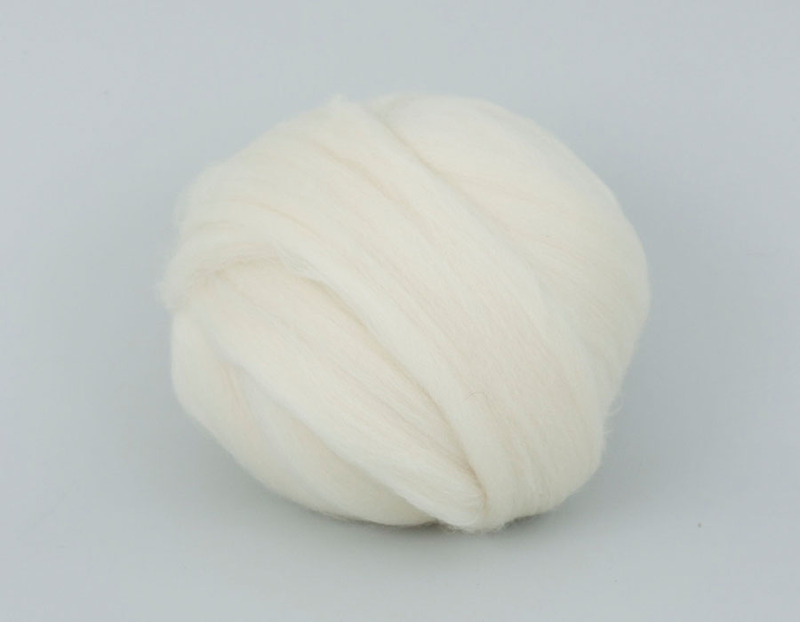 The wool itself is really beautiful.